Home About Universe Astronomy Astronomy Picture of The Day Beginners Missions Planets Search for life Solar System These Closest-Ever Images Of Jupiter Are "Like Nothing We Have Seen Before"
NASA just uploaded the most detailed images of Jupiter ever taken, and no one was prepared for how exceptional the Jupiter is. 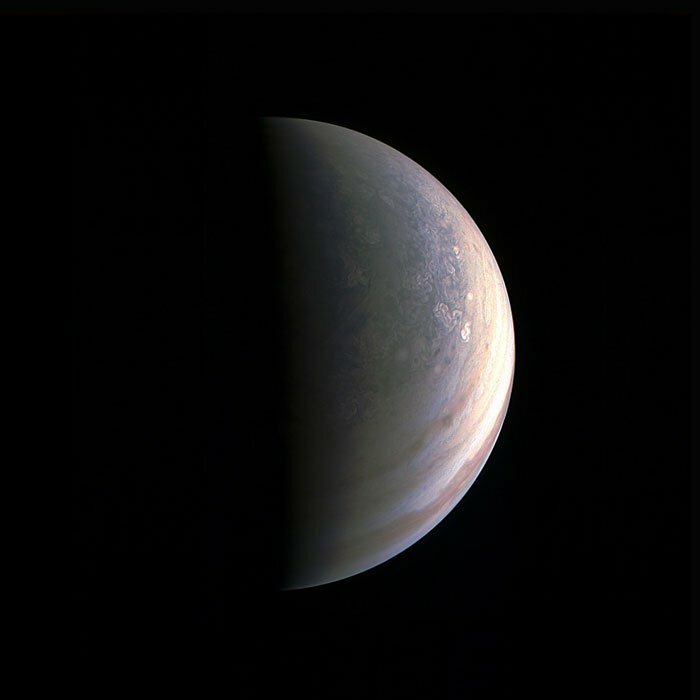 The new images were captured by the Juno spacecraft, which arrived Jupiter's orbit this July after a five-year journey across the Solar System. 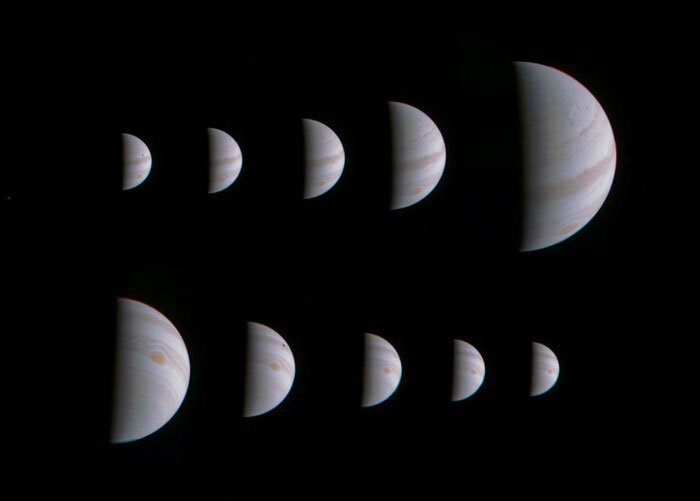 Juno made its first flyby of the planet just last week, and got closer than any other space probe in the entire history of space exploration. NASA downloaded these images in about 1.5 days from this historic 6-hour flyby, but the haul – displaying beforehand hidden storm systems and weather movement, plus the first-ever photos of Jupiter's north pole – have been completely worth the wait. "First glimpse of Jupiter's north pole, and it looks like nothing we have seen or imagined before. It's bluer in colour up there than other parts of the planet, and there are a lot of storms." 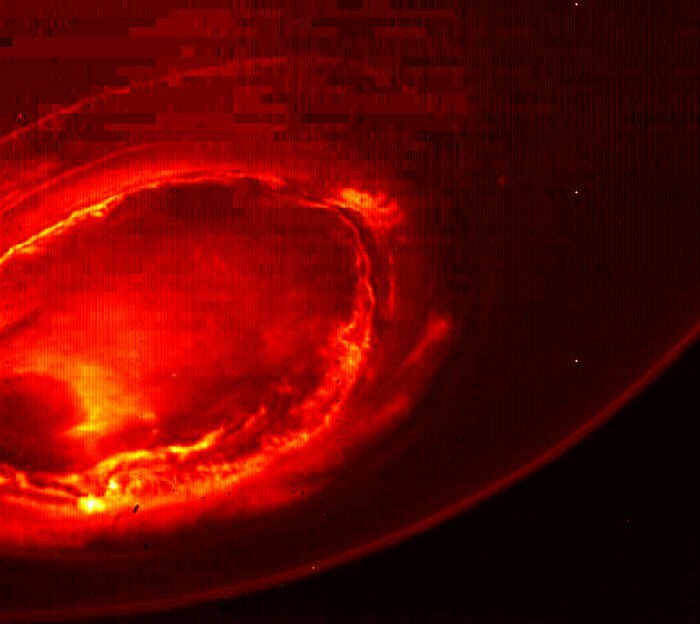 Along with the pictures of the north pole, the Juno team was able to analyse Jupiter's polar regions in infrared wavelengths with the help of an infrared device – the Italian Space Agency's Jovian Infrared Auroral Mapper (JIRAM).